Creating a website isn’t enough, you have to make it compelling so it attracts and hooks visitors. There are several best practices that will make your website outperform its competitors. Here are 15 best practices for the web that will improve your website. The content and pages on your website should follow a hierarchy, this is what makes them easy to navigate. Add a menu and a search bar so that users can find what they’re looking for. A rule of thumb is that no page on your website should be 3-clicks from the homepage. That is, a user should click no more than two times to reach any given page on your website. A part of easy navigation is interlinking. Connect your website’s pages and posts by linking them together. Whenever you add a new post, add links to 2 – 3 relevant previous posts. Interlinking improves navigation and search engine rankings. Use colors that make reader’s life easy. Here is a list of 50 color schemes from the best websites. The best color scheme is none other than black text on white background. Nothing beats it. Users love visual content. 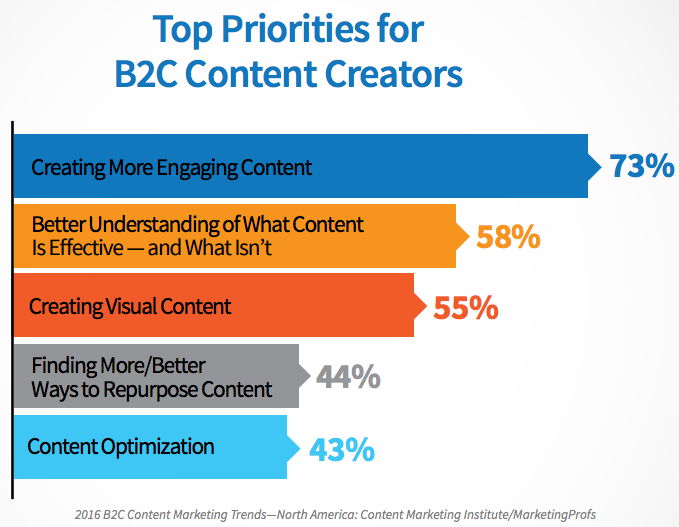 Creating visual content that is pleasing for their audience is one of the top priorities of content creators. Make your website search engine friendly so that search engines can find and rank it for your preferred keywords. Here is a search engine optimization guide by Google to help you get started. Make your website responsive. It should work on all devices. Click here to check if your website is mobile-friendly or not. If it isn’t, you’ll get suggestions on how to make it mobile-friendly. A mere 1-second delay in page response can reduce conversion rate by 7%. 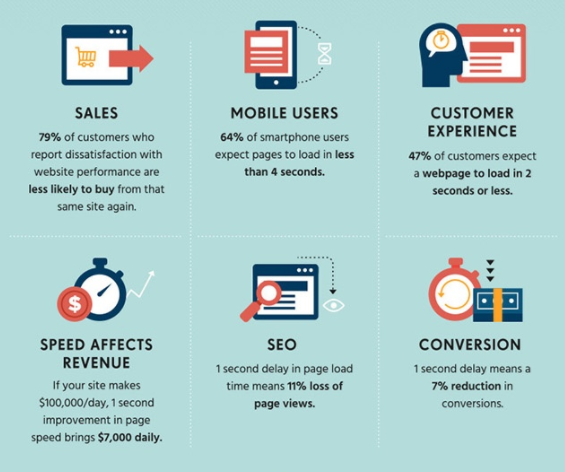 Load time doesn’t just impact conversions, but it is known to impact sales, customer experience, SEO, and revenue. Improve your website’s load time. Google’s PageSpeed Insights will help you see how your website performs on desktop and mobile, and how you can improve speed. According to Smashing Magazine, use of appropriate white space between paragraphs and margins increases comprehension by 20%. Make sure your website has a clean and tidy layout with enough white space. This will help visitors to focus. Write for skimmers because people only read 20% of text on the internet on any page. Write short paragraphs, use descriptive sub-headings, use bullets and lists, and use simple language. Keep URLs simple, descriptive, and clutter-free because URLs are visible in search engines. If a URL makes sense, it is more likely to be clicked. Create social accounts of your website on leading social networks (Facebook, Twitter, and LinkedIn). Add links to the social networks on your website so people can easily connect with you. Duplicate content will get your website penalized sooner or later. Stick to unique content not just for search engines, but for your users. Nobody likes reading duplicate content taken from other sources. Keep your website and its blog updated by adding fresh content regularly. According to HubSpot, websites that publish 16 or more blog posts a month get 3.5x more traffic than websites that publish 4 or fewer blog posts a month. Use HTML tags where necessary. For instance, heading tags, alt tag, title tag, and others. Link to authority sites to build trust, authority, relationships, and to improve SEO.